Whenever we go away on holiday, we take time to notice the locals and their lifestyles. Sitting sipping coffee in the morning we watched many locals drive to work across the blue bay in front of our Barbados hotel. It looked like such a relaxing way to commute to work, and compared with the congested drive in near darkness which I returned home to, it seemed like heaven. The soft morning sun warmed their bodies and the fresh sea air swept through their hair as they steered their way through the waves and around the reefs of this beautiful ocean. Some were so relaxed they even had on board coffee to sip, waking up into the day, surrounded by nature and all her beauty. It got me thinking about the lifestyles we chose in order to live the lives we dream of. Many of us move out of crowded cities looking for a more relaxed life closer to nature and open green spaces filled with fresh clean air. Yet a frequent irony is that in order to work and live in these greener places, there is often a daily commute. Commuting has been shown to decrease all sorts of well being measures, and the longer the commute the less well we feel about ourselves and our lives. Commuting has also been shown to increase stress levels and all the negative health effects that brings. The longer the commute the more negative the impact on our well being. However looking at these guys commuting across the water each morning I felt that rather than reducing happiness, this sort of commuting might actually be life enhancing. 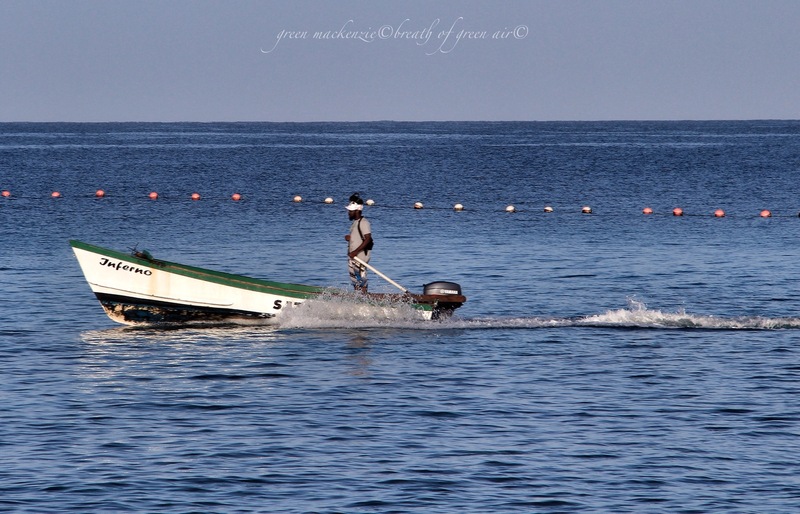 Sitting just below our window was a little speed boat which would take us wherever we wanted, and so one morning we left early and joined the island commuters, heading across the blue water, out towards the deep blue sea hoping to see some of the famous flying fish. The skipper helped us aboard, and as we moved away from the sand fringed coast he spread his arms in a wide sweep and said “welcome to my office”. He talked about the life he had given up back in Britain where he had studied and worked for several years, and about the relaxed way he was now living. Working outside, surrounded by natures beauty each day, governed by the weather and the tides, he felt utterly content. It was a great example of a life enhancing lifestyle choice. He had looked at his world and at himself and had understood what made him happy, what left him feeling fulfilled at the end of each day. Then he had acted to bring his life into line with his real needs. Learning to make the time to be mindful of ourselves can feel difficult, but it will be the best spent moments of your day, helping you steer your life from your own heart. 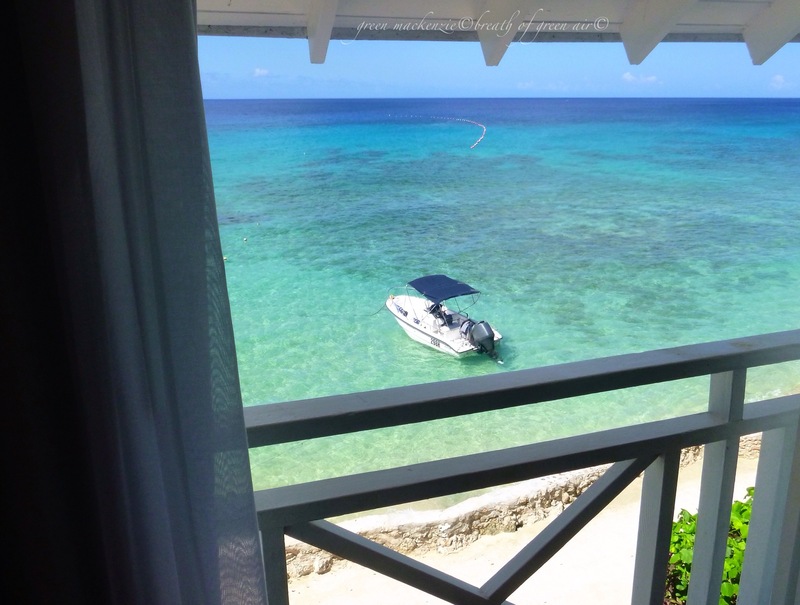 This entry was posted in mindfulness, philosophy, travel and tagged Barbados, boats, commuting, lifestyle, mindfulness, mornings, philosophy, photography, stress, travel, well being, wisdom. Bookmark the permalink. you must have had a wonderful time over there – and you’re well worth it. Sometimes a meeting like that, with that man, is necessary to get into perspective again, just like you say. I’m planning to retire next year, in fact. I have given it much thought…and I cannot see why I should go on with this stressful life if I can survive anyway and live a fairly comfortable life. Now our Edinbugh tickets are getting closer – released December 1! Looking forward to seeing you in August! It’s strange how easily we fall back…as you described so well in your post. But, I have lost dear friends and collegues shortly after their retirement…and even before. Hopefully I will have some years of joy and thinking, some light and some “doing nothing”…if I retire now. Perfect decision then….as we really don’t know what the future holds. I have seen something similar so many times, putting off the life they want to live, and then either not being well enough or not living long enough to enjoy. I’m dreaming of being back there already! Beautiful pictures and your take on work-life balance. If we are in a state of equanimity life itself will be in balance. Thank you for a lovely post. Now I enjoy retirement I wished I’d done it earlier. 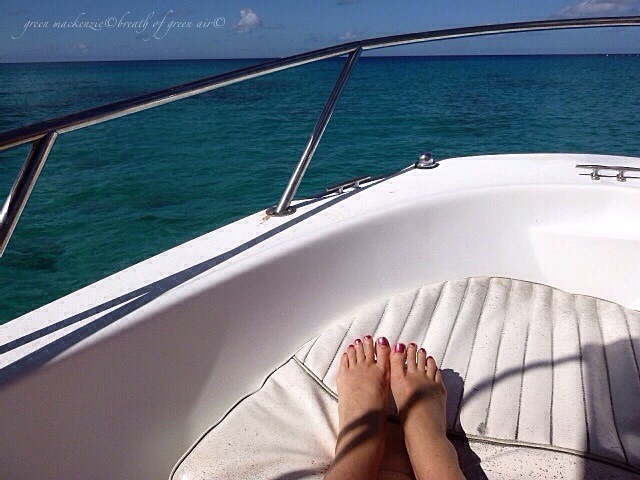 Work and commuting can take up so much precious time…The colour of the ocean is so relaxing. And yes that turquoise blue is sooo relaxing! Welcome to my commute!!! How perfect! Such a clever post, Seonaid. The photos are lovely and your reflections on the commute, whether across a gorgeous expanse of water or from the country to the city are spot on! I’d never really thought of it as a commute as I watched but you’re right Seonaid .. and also with your observation in an earlier comment re the people being so friendly and welcoming . Another thought I had when travelling on the local reggae bus ;-D was how marvellous that there are still little dwellings and homes owned by bajans right next to the sea in some places , and they daily enjoy the 5 star position and view that others have to pay a great deal for . They are such welcoming people, the friendliest I’ve met around the Caribbean! I loved the right to beach access for everyone, and as you say lots of old houses with beautiful sea views! Well said Seonaid. I felt the same thing when I retired very early but have never looked back and have loved every moment of my early release from the daily chaos! I think most of us might cope well with this commute Jo! Thank you for the reminder of the importance of balance, put in your own beautiful way. I put your sea turtle post on my blog as a meditation. It was the perfect thing for this cold snap we are experiencing here in the US. It has been about 25 years since I have been to Barbados. It was a lovely experience. I agree with your choice of working three days. Here in the states I’m seeing lots of crime, that I truly believe is manifested due to stress around the working world. Some parents are working too much and the kids are not receiving the attention they need. There are so many issues. Living here on the Kitsap Peninsula of Washington state, I live across the Puget Sound from Seattle. I have to take the ferry, a 20 minute ride, to visit my son and family, or my friends. I LOVE sitting and watching the water ripple by with the seagulls and clouds over head, or reading. It beats the hassle of driving in traffic. Enjoy your vacation! I love your pictures and your wisdom!! The risk of not giving our all to work is something which I feel is dripped into us from a very early age. The Protestant work ethic has a lot to answer for. I grew up believing that unless I had something productive to show at the end of a day I had wasted the day….I have had to unlearn this, and it’s has been a struggle and has taken time. Now I trust myself enough to know that what I need to feel healthy and happy lies in my own hands…..not in my productivity, but perhaps in my creativity! It’s not even just what others might think of me working a three day week, it my own thoughts about the security and money I might obtain from full time work….also some guilt around having the easy possibility of full time hours when so many around me are unable to find full time work….. This is the kind of “commute” that everyone should have. A reminder of the life giving natural world…. Indeed Gaye, nature is the best nourishment and the best healer for frazzled souls. 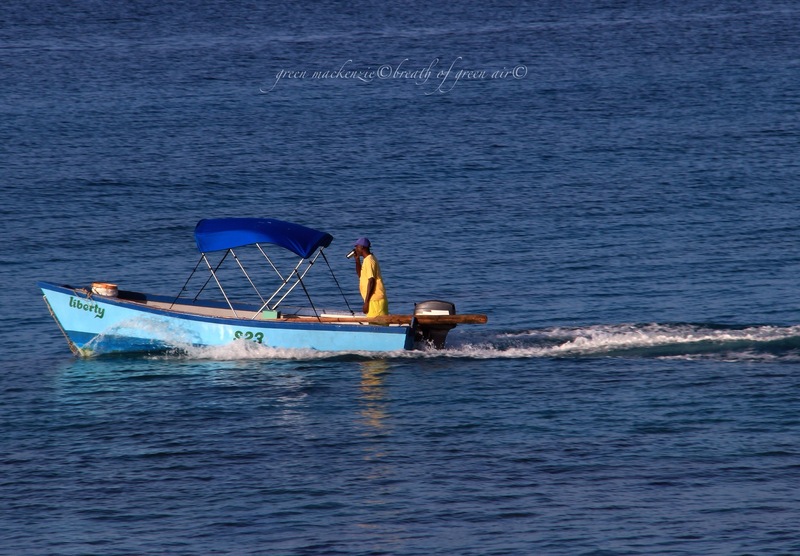 A traffic free, wave washed commute would be wonderful…..but perhaps there are ways of improving our daily lives even if we can’t move to Barbados! Hello wee feet! We visited Rarotonga earlier this year and like you I observed the local people and how they got on with their lives so simply. Small motorscooters were a preferred means of land travel about the island. We loved being able to eat outdoors in the wonderful warm temperatures and oh the colours of the ocean at our door…..just as you had. Your posts are reminding me to think back and soak up that goodness we enjoyed….thank you. It’s so lovely to get back to the simple things in life, to notice what’s really important and what we don’t really need. Becoming such an urbanised society risks removing us from the nourishment of nature and the simple pleasures….so holidays soaking up nature are a wonderful counter balance. Rarotonga sounds heavenly…. I’m sorry to hear that Gilly, but at least you have a lovely nurturing walk as a commute…. I love to see how others live, and the choices they make….I’m really a people watcher at heart! (Continued) although the ferry sounds pretty good compared to my current five freeways each way. Nice move on the 3-day program. Five freeways makes me feel stressed just picturing it…..I had commuted for years and it was beginning to have a very bad effect on me. Three days is manageable, but on bad traffic days even that seems crazy!! A ferry though does sound like a nice daily journey….